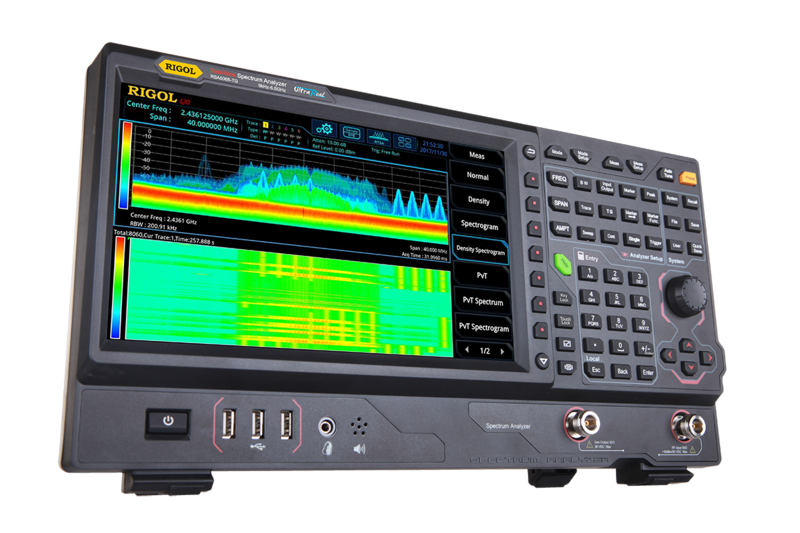 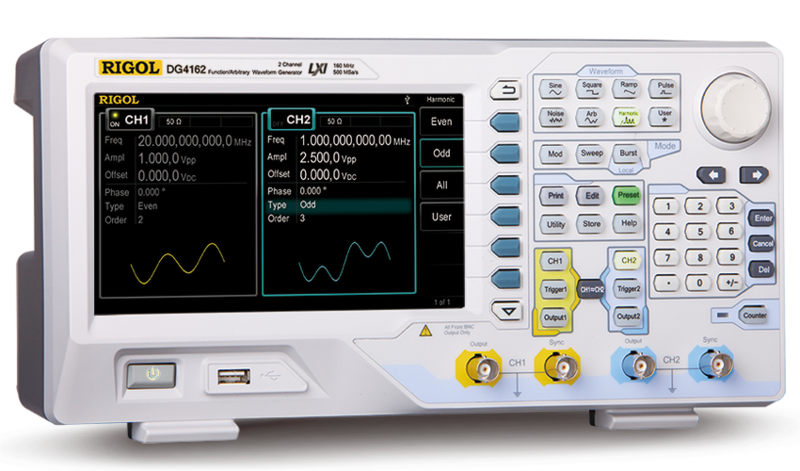 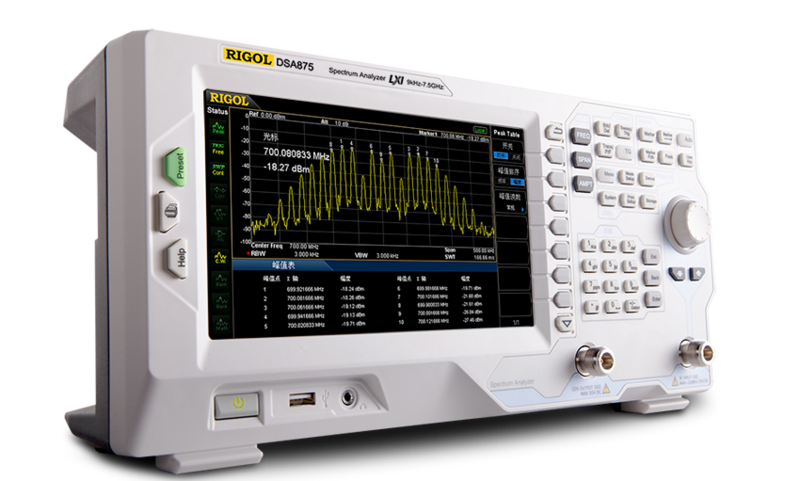 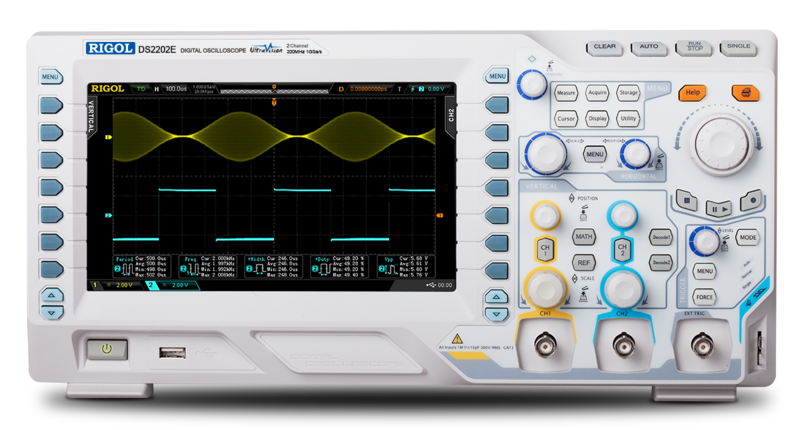 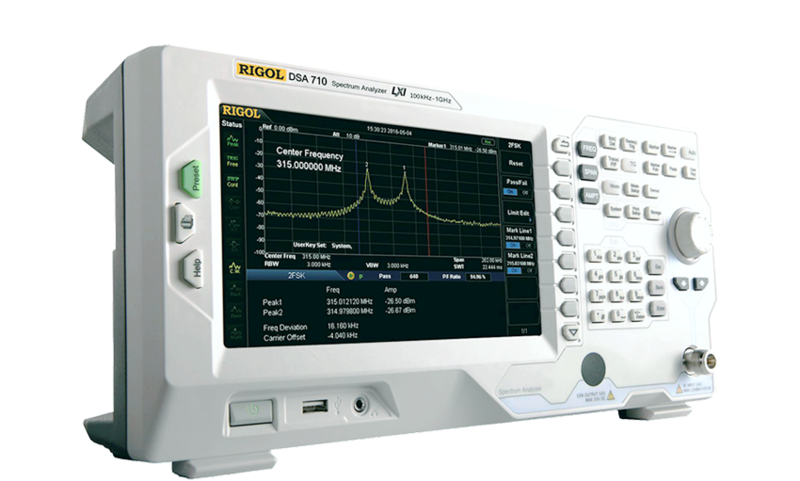 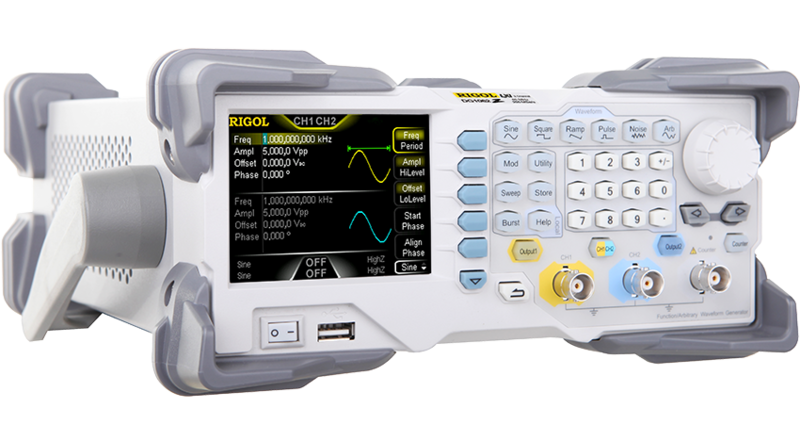 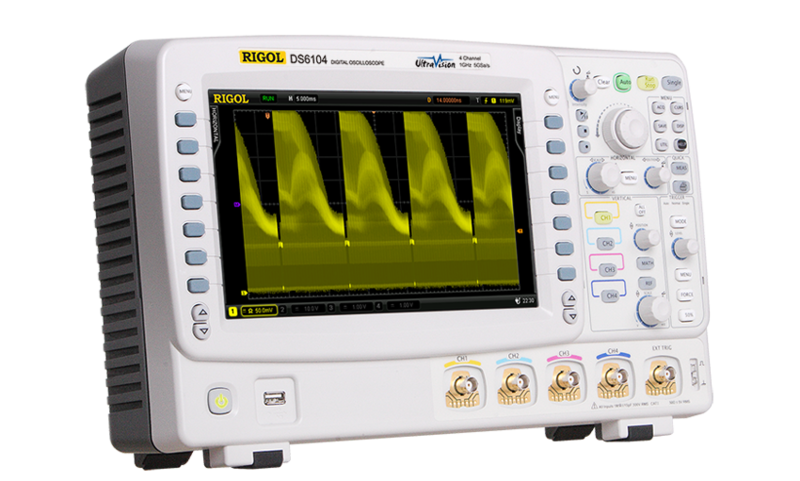 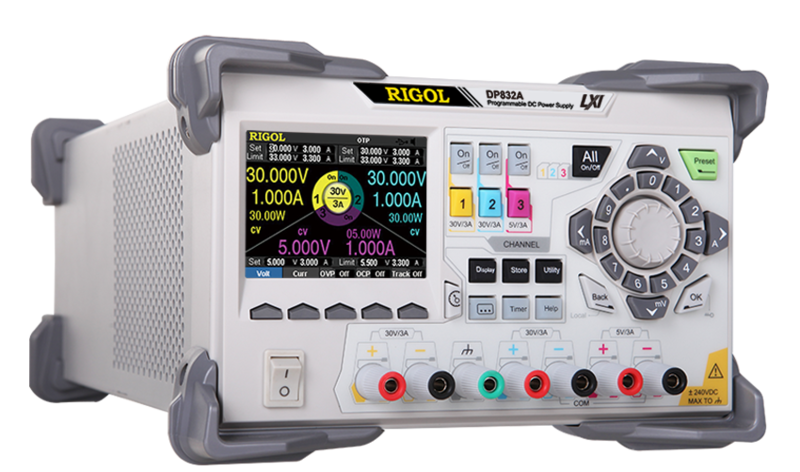 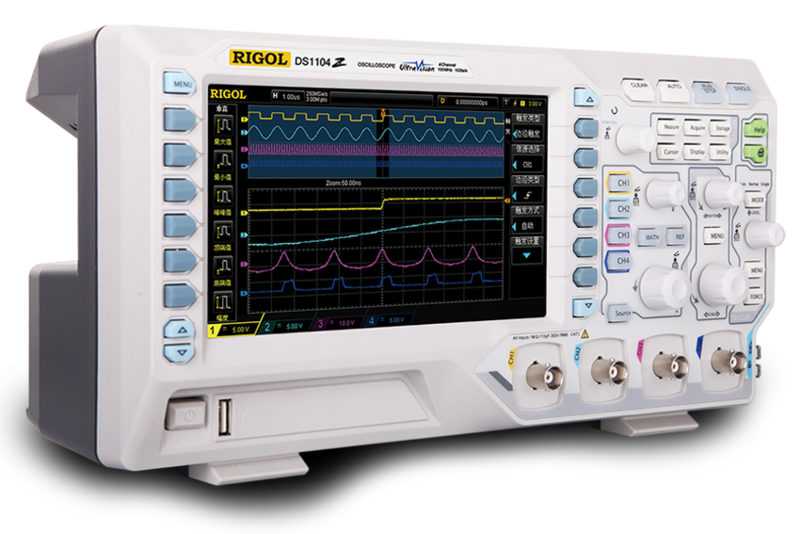 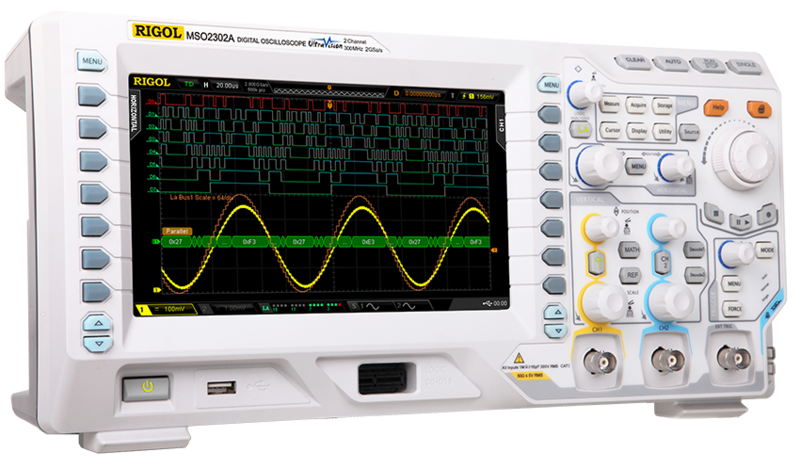 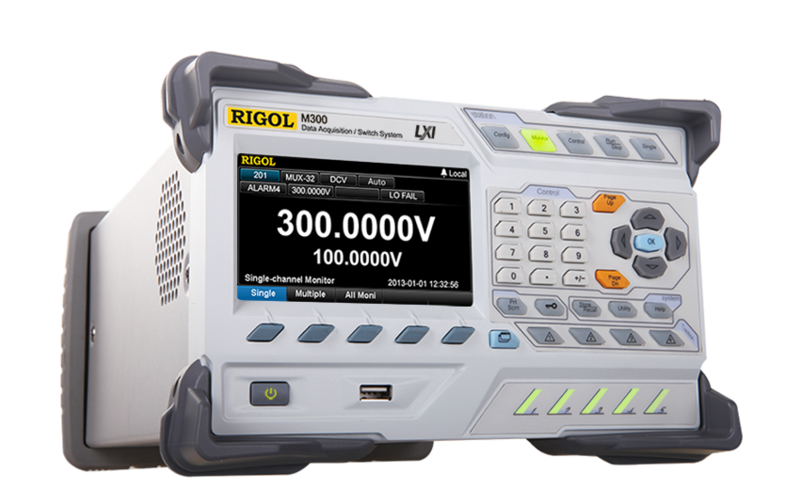 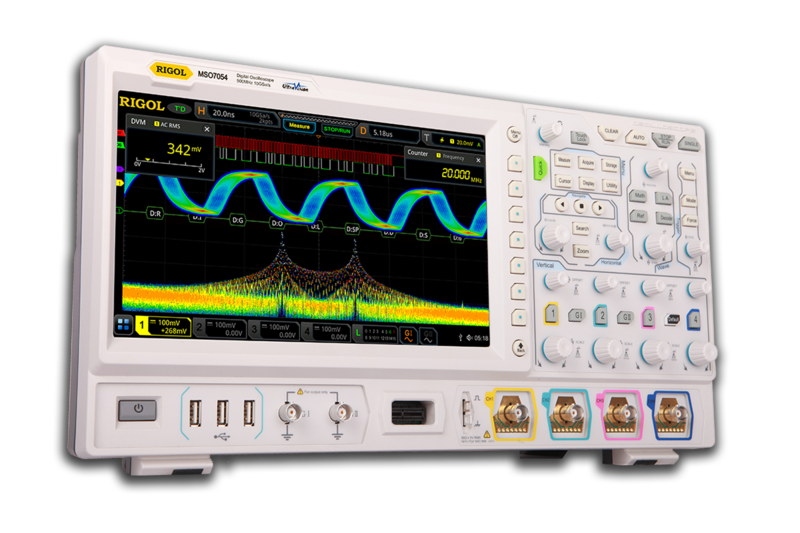 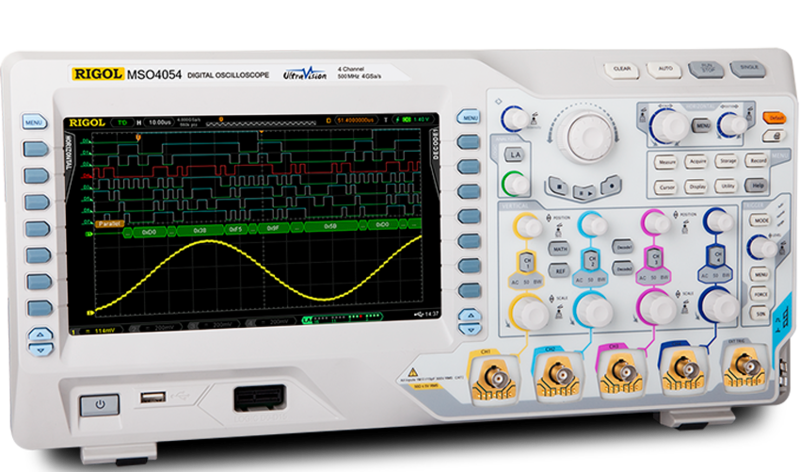 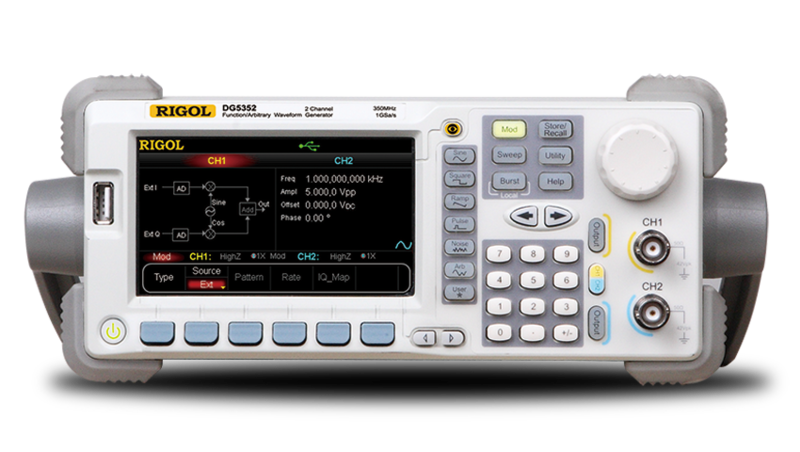 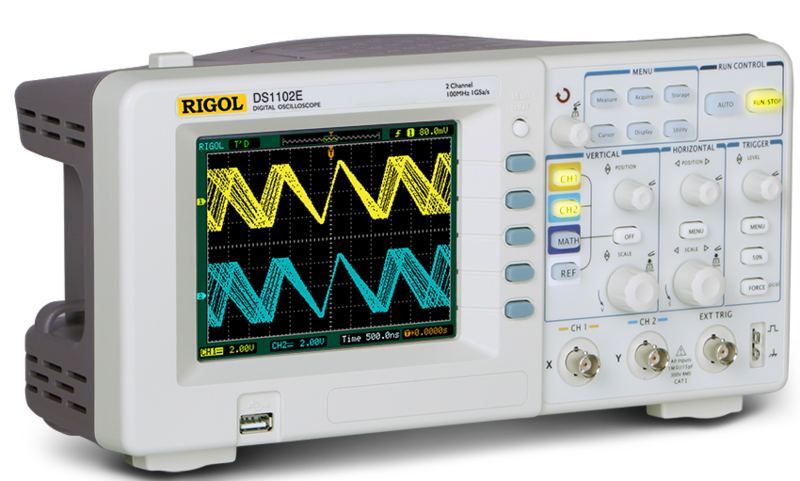 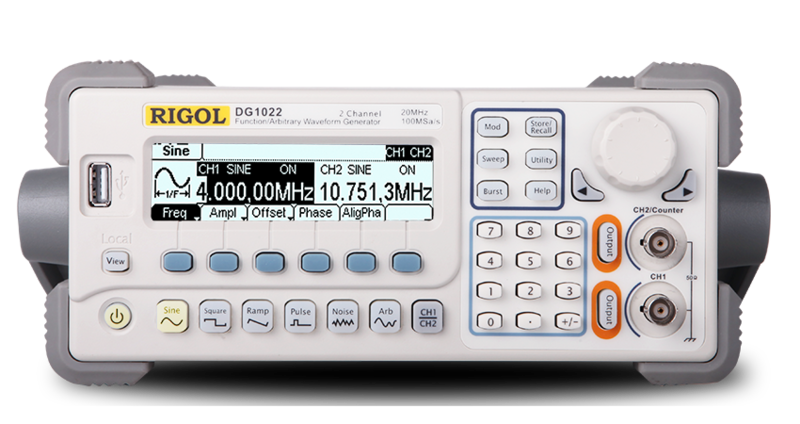 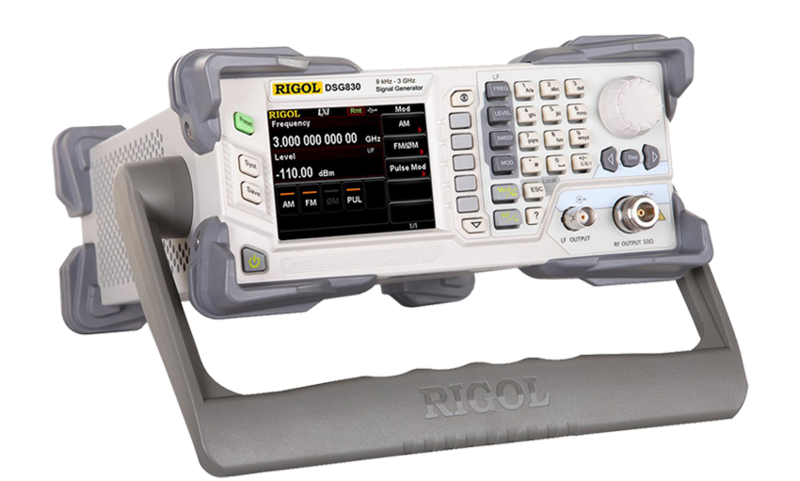 Mixed Signal & Digital Oscilloscopes for analyzing mainstream embedded R&D applications. 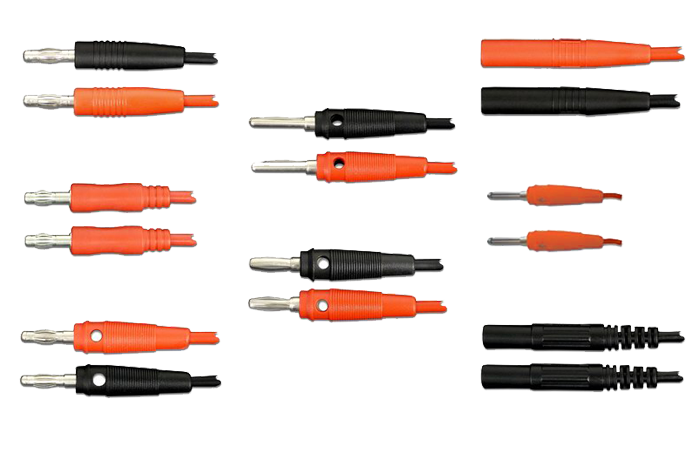 General purpose. 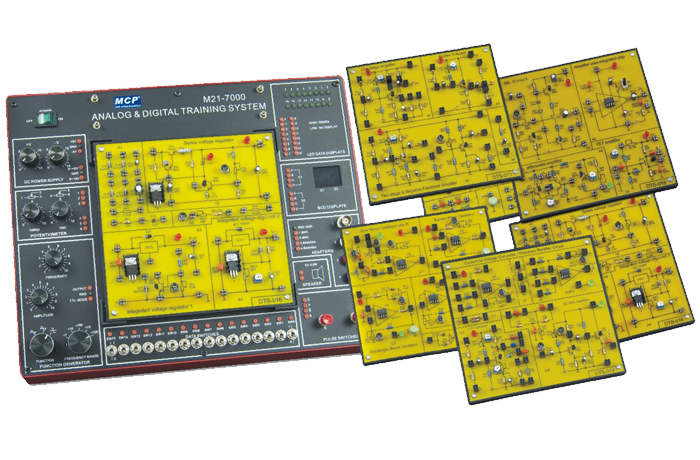 Faster, Bigger but Cheaper. 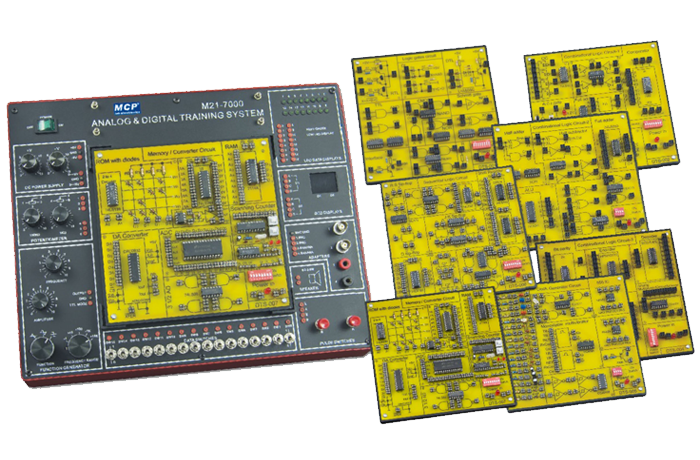 The ACL-7000 analog circuit laboratory including with 6 circuit boards form 22 experiments. 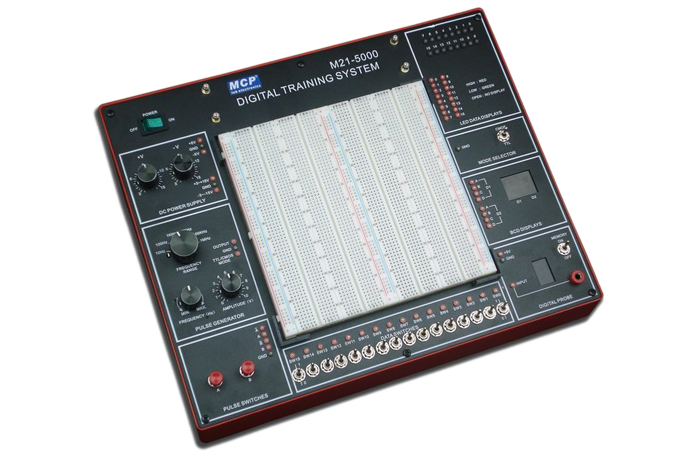 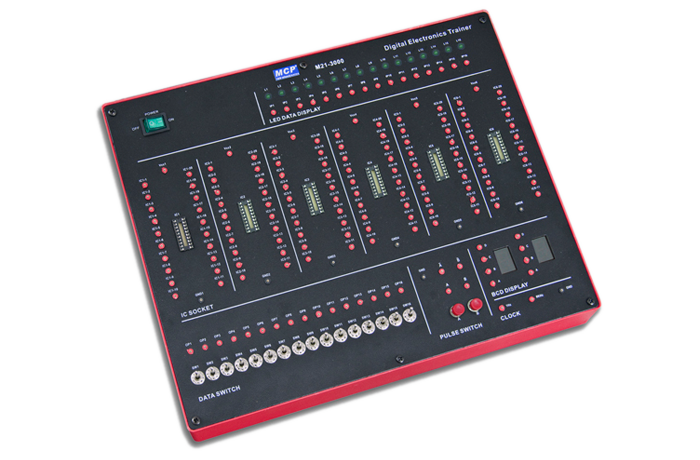 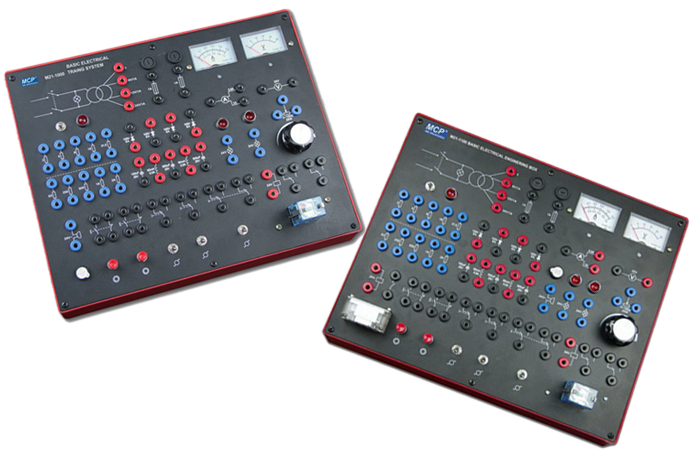 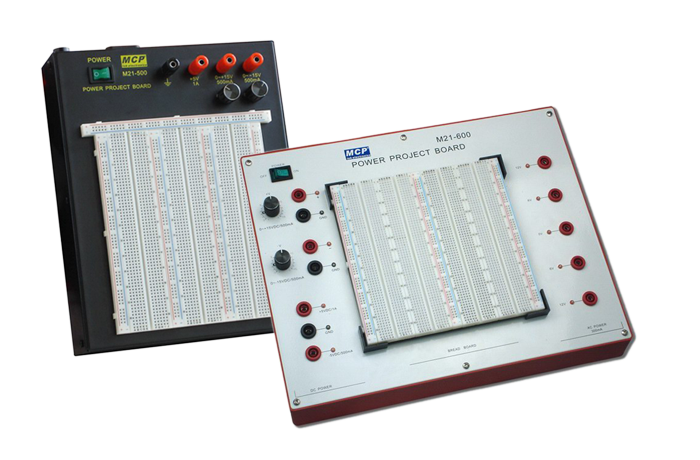 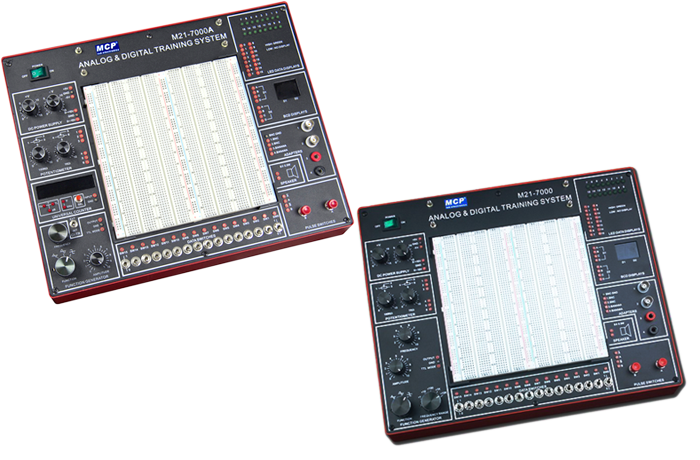 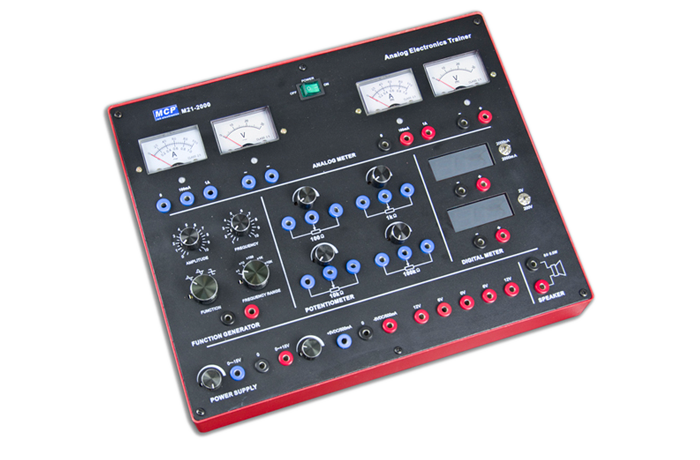 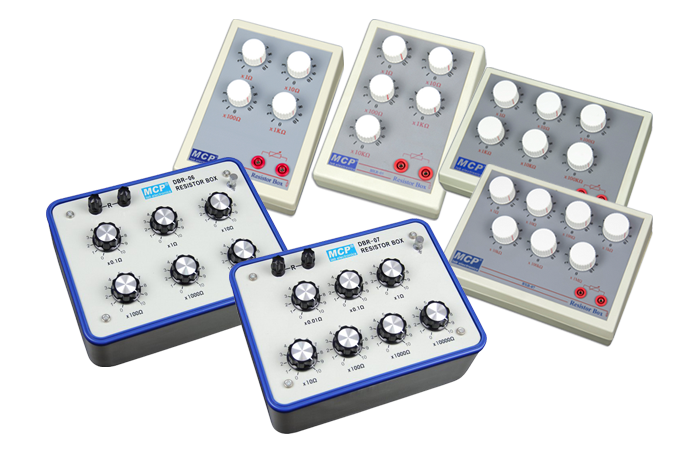 The DCL-7000 digital circuit laboratory including with 7 circuit boards form 19 experiments. 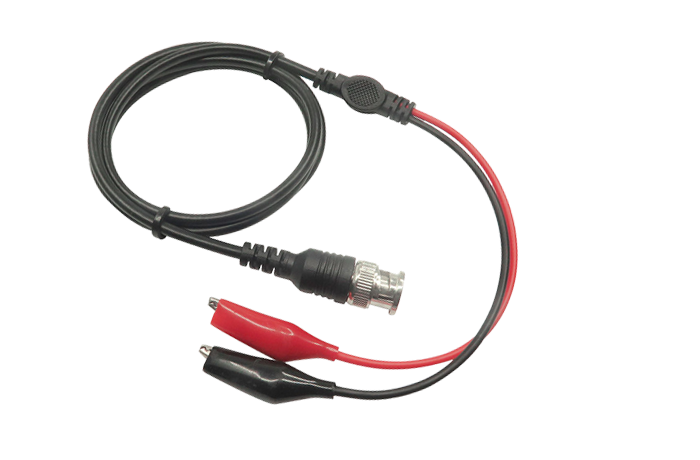 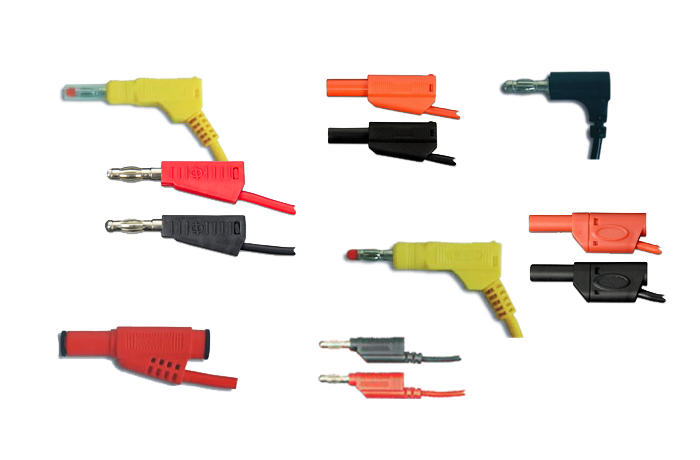 Test lead cable for Education training set, DMM, Power supply, ETC. 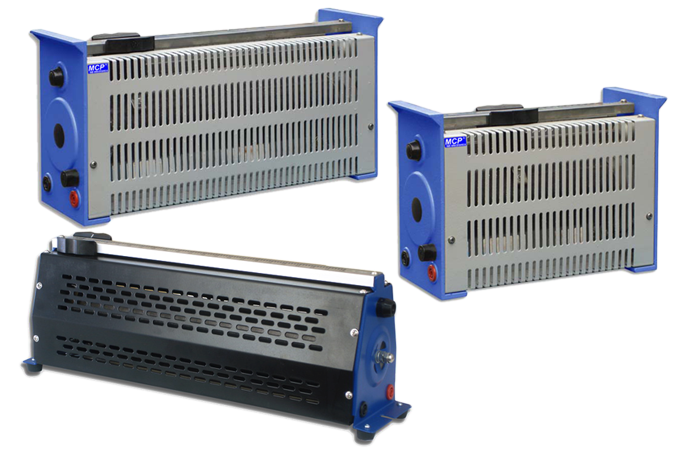 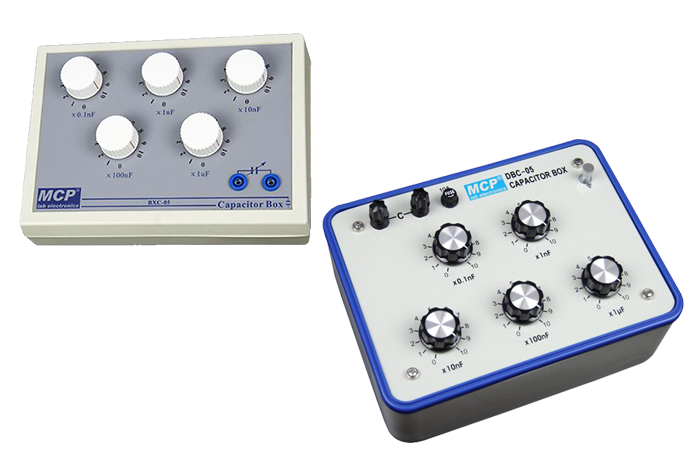 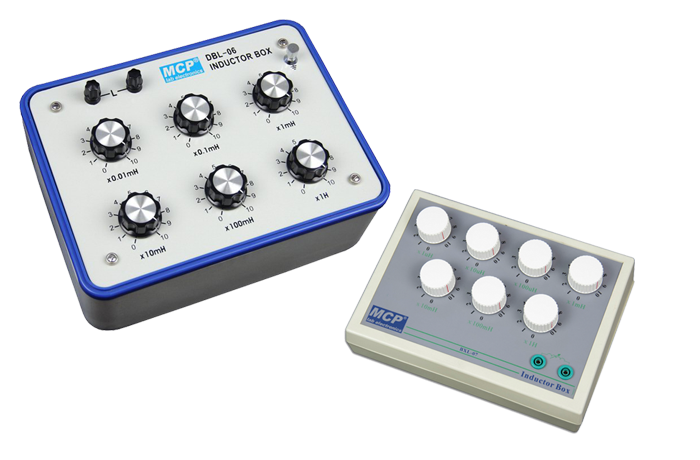 The probes are used in the near field of sources of electromagnetic radiation. 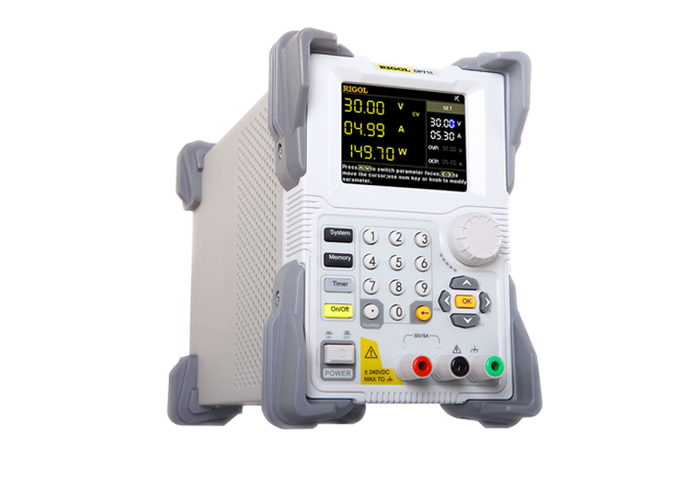 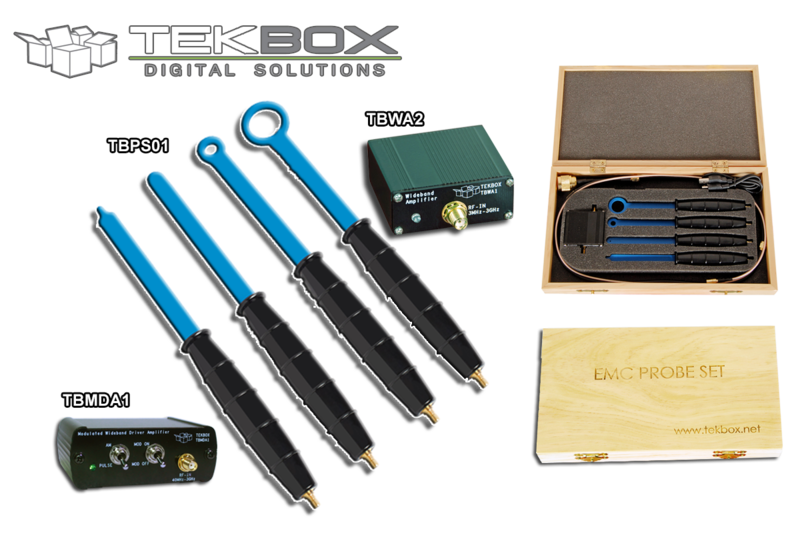 With removable breadboard, DC power supply,　pulse generator, two pulse switches, digital probe, TTL/CMOS selector and etc. 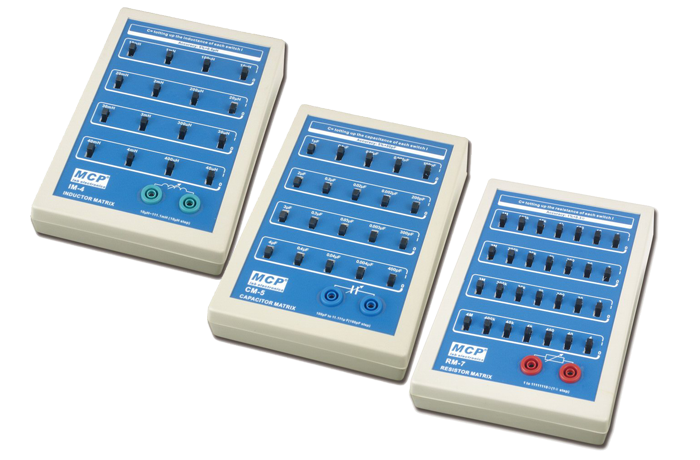 Therefore, it is very convenient for both teachers and students. 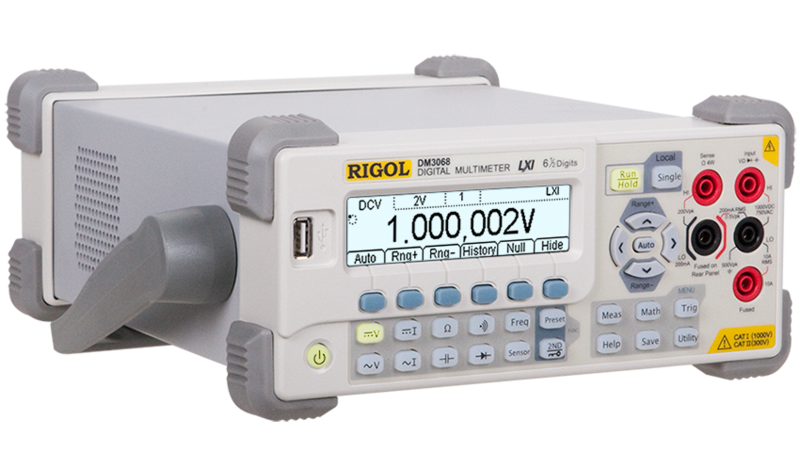 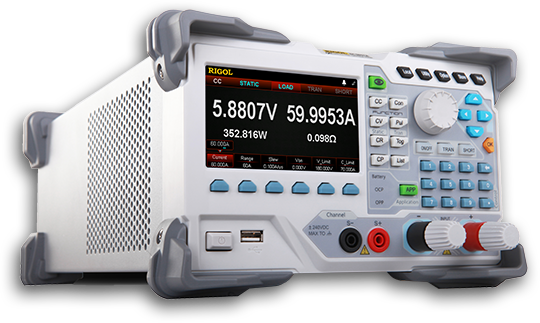 Ｂ．Fixed DC output -5V, 1 A.
HI or LO level of "TTL" or "CMOS".